Our world class post production services are custom tailored to your project. Choose your desired service below. If you have any questions, contact us. We're here to help! Let us take care of your editing quickly and remotely. Vocal tuning, drum timing, stem bouncing, and more. Simply give us some notes about your edits when booking. 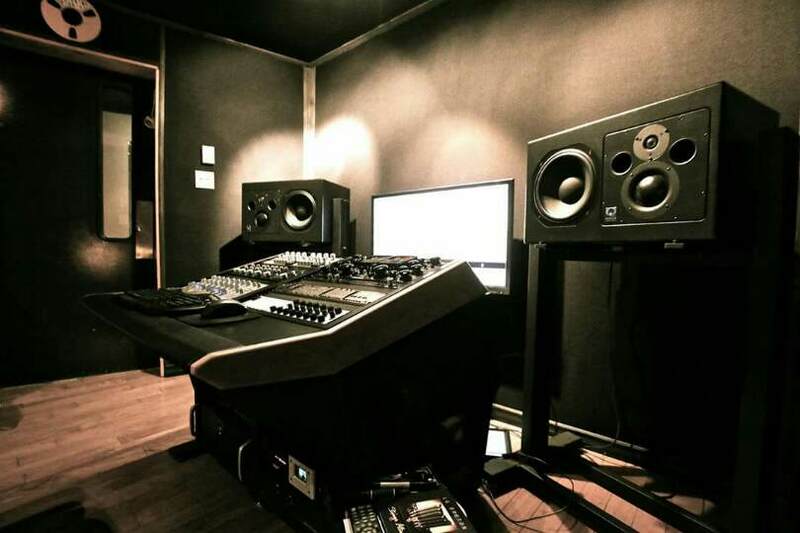 Bring your track to life with a professional mix in our premiere mix room, Studio A. Our best Mixing value! For sessions with 8 tracks or less--perfect for mixing vocals with a beat/instrumental track. Our most popular Mix. For our clients who need the best sounding releases available, our Mix Complete is the perfect package. Finish your release with our GRAMMY Award-winning Mastering Engineers. World class mastering, delivered within a week. Get your single mastered fast! Our best Mastering value—save 20%! We’re here to help you plan your project, from start to finish.